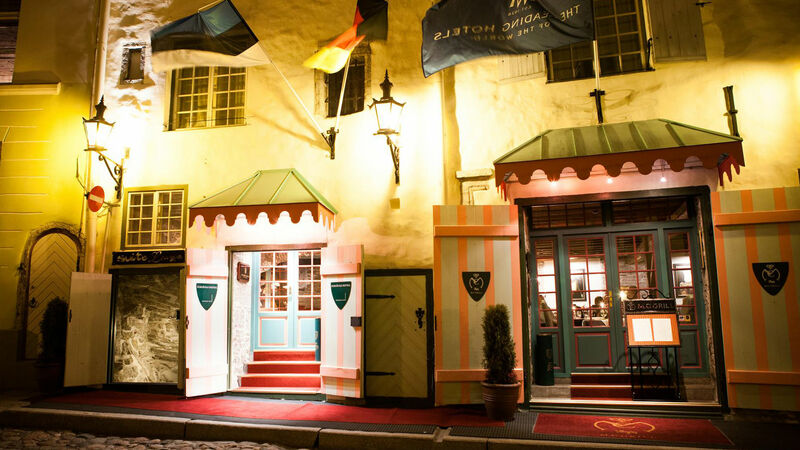 One of the most luxurious hotels in Tallinn – Schlössle hotel – is located in the heart of Tallinn’s Old Town. 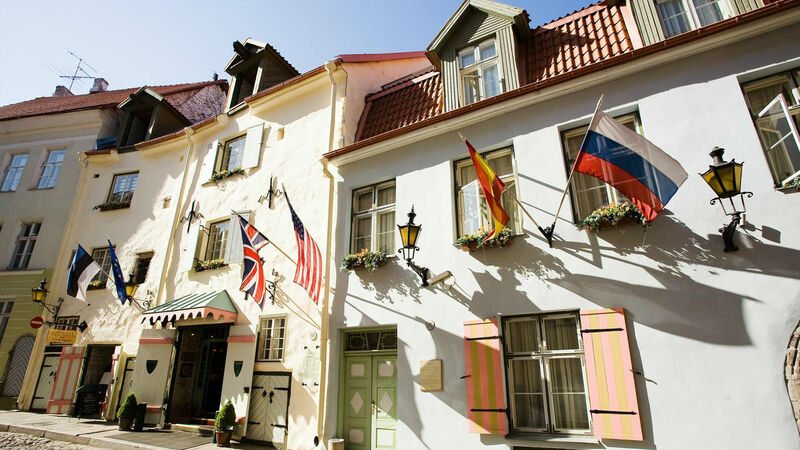 The Schlössle Hotel is at the centre of Tallinn’s beautiful medieval old town. 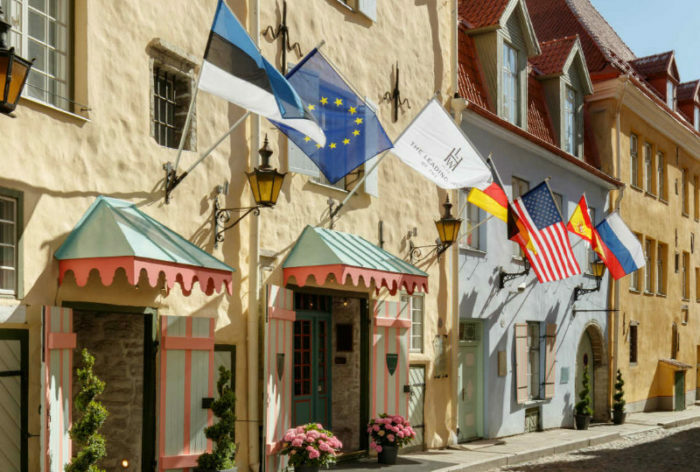 Surrounded by the Medieval and Hanseatic architecture of one of Europe’s most beautiful cities, the hotel in Tallinn Schlössle hotel is ideally located for both the business traveler and tourist. Its central location in the heart of the Old Town makes this a popular place to stay.